One woman’s trash is another woman’s… Jason? 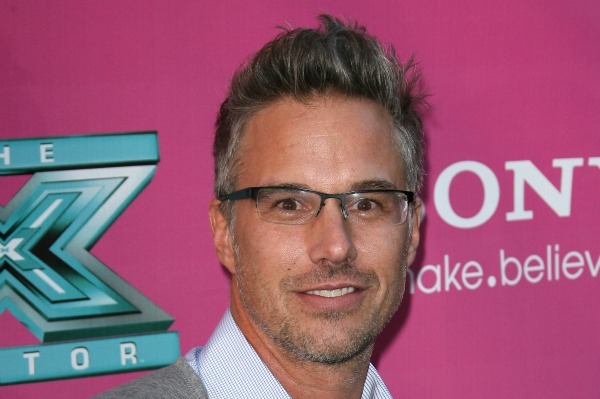 Since Jason Trawick and Britney Spears won’t be making it down the aisle, Trawick is now up for grabs. Joining him on the newly single circuit? A few other famous Jasons. When Britney Spears started hooking up with her manager, Jason Trawick, in 2009, tongues started wagging (and not just the pop star and her new beau’s) that perhaps the considerably older Trawick was just after Brit Brit’s money. After all, most boyfriends don’t become co-conservators of their girlfriend’s finances when they start shacking up. Well, naysayers be damned! After putting in three years with the troubled singer — hanging out with Brit’s boys, spending time with her wackadoo dad, and walking her down red carpets — Trawick cut his losses and called their engagement quits. Clearly, he wasn’t in it for some huge wedding day haul, y’all. Viewers may have fallen in love with Bethenny Frankel on The Real Housewives of New York for her sharp sense of humor, but we doubt Jason Hoppy is finding Frankel too funny these days. And while we generally find the sarcastic ex-housewife pretty amusing, even we have to admit her divorce demands are bordering on downright b*tchy. In addition to primary custody of the couple’s little girl, Bryn, soon-to-be former wifey Frankel is reportedly requesting that the handsome Hoppy pay child support, get life insurance that names she and Bryn as beneficiaries, and pony up for both she and Bryn’s health-care expenses. Poor guy — someone pour him a Skinnygirl cocktail, stat! 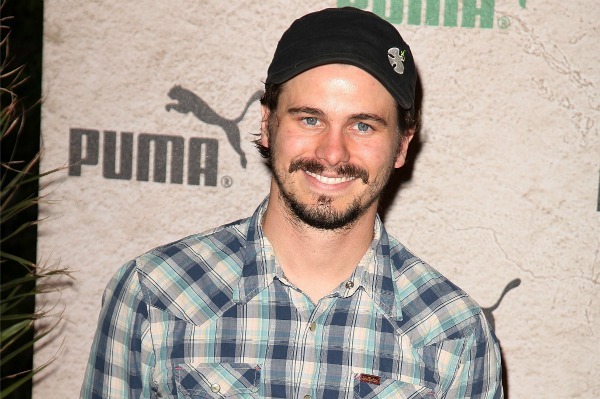 OK, so we can’t actually find any evidence that Jason Ritter and girlfriend Marianna Palka have parted ways. However, he did just go through a breakup… on TV. As cute as a button high school teacher Mark Cyr on the NBC hit series Parenthood, Ritter — or rather his character — recently split up with fiancée Sarah Braverman, played by Lauren Graham. Here’s the thing… we had a total soft spot for Ritter before he even joined the cast, partly because he reminds us so much of his late dad, TV darling John Ritter, and partly because he maintains a reputation as one of the nicest guys in Hollywood. Listening to the lyrics of Jason Mraz’s song “I Won’t Give Up,” it’s hard not to get wrapped up in romantic emotion. 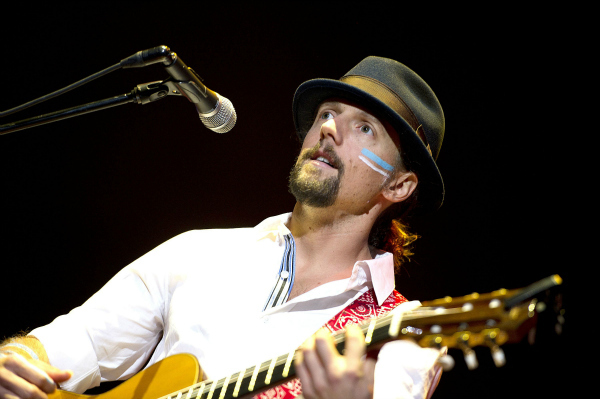 One may never guess that Mraz’s own relationship — an engagement to fellow singer/songwriter Tristan Prettyman — ended abruptly in 2011. She says she was blindsided (refer to the biting lyrics of her song “I Was Gonna Marry You”), and that Mraz (despite his sweet song lyrics) did, in fact, give up on their love. The lyrics to her song “Glass Jar” make that much clear: And now everything’s as if nothing ever happened/The version of your story isn’t really matching up/You gave up on us. Maybe Mraz will get “lucky” in love again one day.